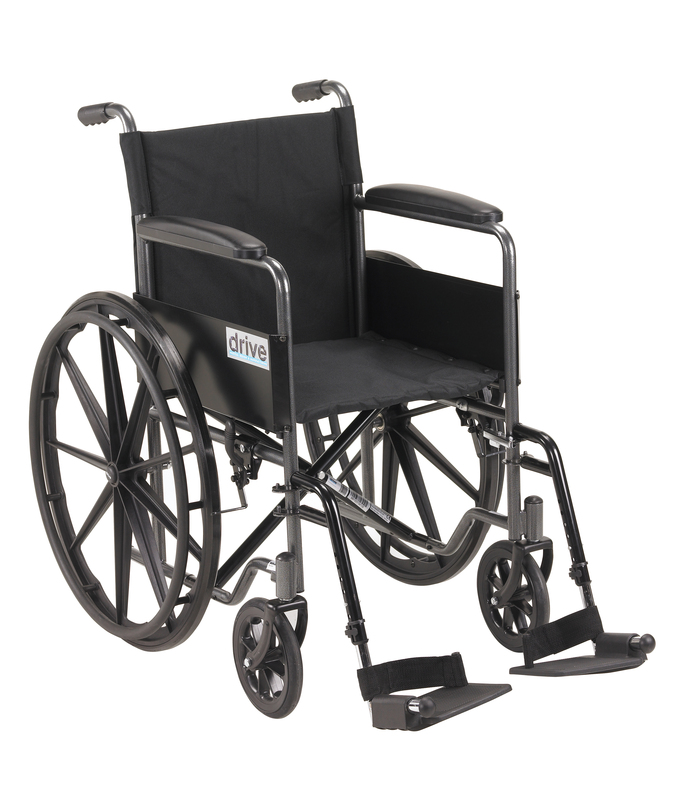 A Tour de Force in Comfort Reliability and Value In a world where independence and mobility is highly treasured and sought after nothing can compare to Drive Medical's Silver Sport 1 Wheelchair with Full Arms and Swing away Removable Footrest.When it comes to comfort reliability and genuine value the Silver Sport 1 Wheelchair is a genuine tour de force in design safety and ease of use for both the user and caregiver alike. It's nothing less than unbeatable value you can count on to meet your mobility needs again and again.Sturdy easy to manoeuver as well as fold and carry it's suitable for all ages. 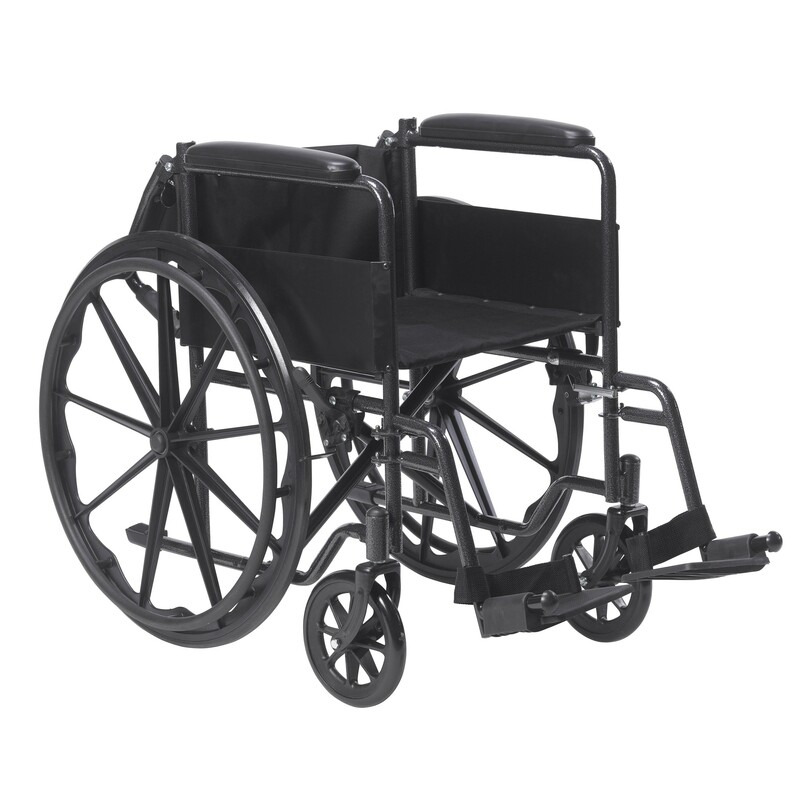 At the end of the day it will empower you like nothing else as it meets and exceeds your needs and expectations whether inside or away from your home.The Silver Sport 1 Wheelchair with Full Arms and Swing away Removable Footrest is a handy companion for both user and caregiver and one you will want to have with you at all times. Go ahead...Experience the Drive Difference Now! 42" x 12" x 36"